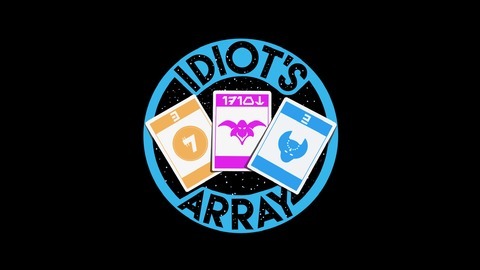 Idiot’s Array is a Star Wars podcast hosted by Alan Zaugg, Mark Sutter, and Ryder Waldron. We bridge the Star Wars galaxy, from the movies to the comics, the novels to Star Wars Rebels and The Clone Wars. On Idiot’s Array we discuss Star Wars in a fun and intelligent way. We’d be honored if you’d join us at the Sabacc table! 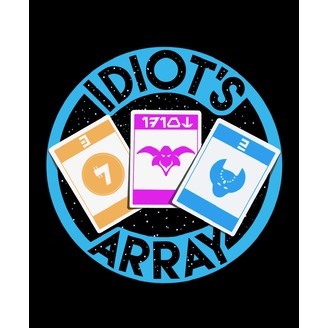 Contact us: Twitter: @idiotsarraypod Email: idiotsarraypodcast@gmail.com Facebook: Idiot’s Array Alan: @jedizaugg Mark: @MarkESutter Ryder: @RyderWaldronDDS.